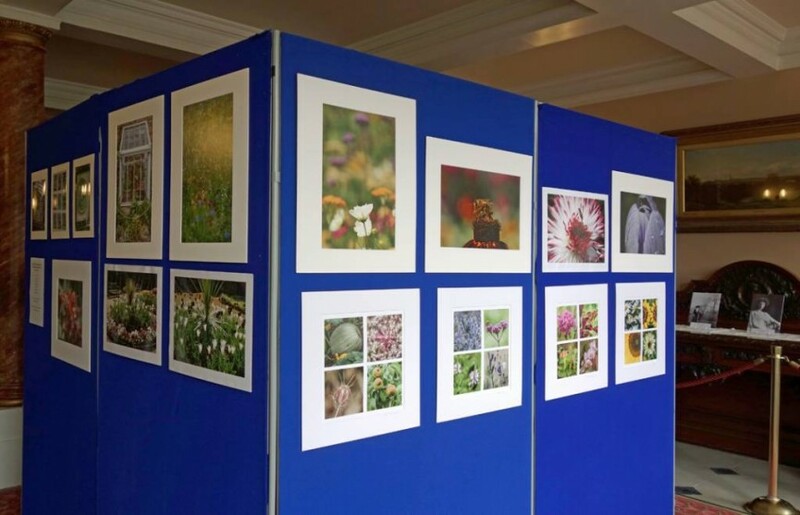 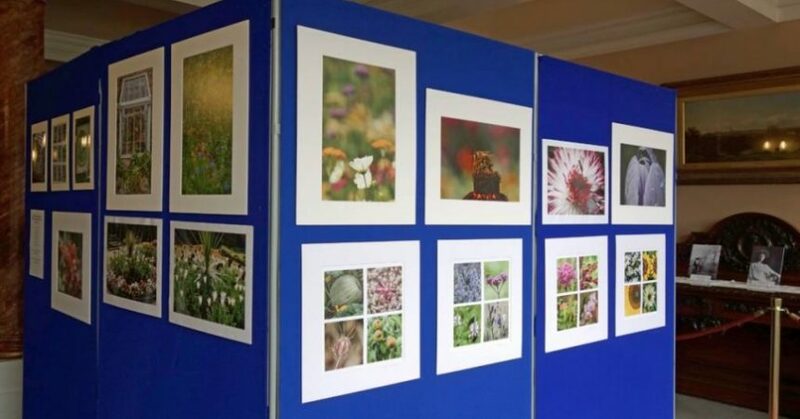 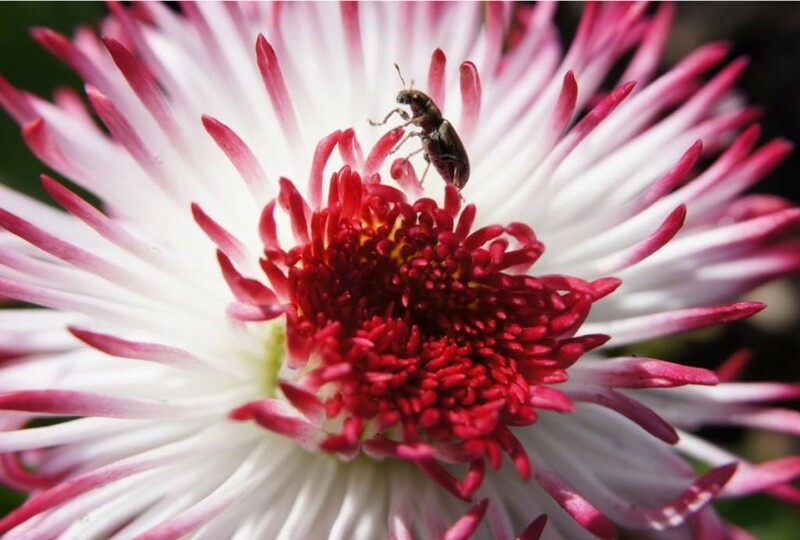 There is an exhibition of photographs taken throughout the year at Croxteth Hall Walled Garden by SLPS members at Croxteth Hall tomorrow and for the coming week. 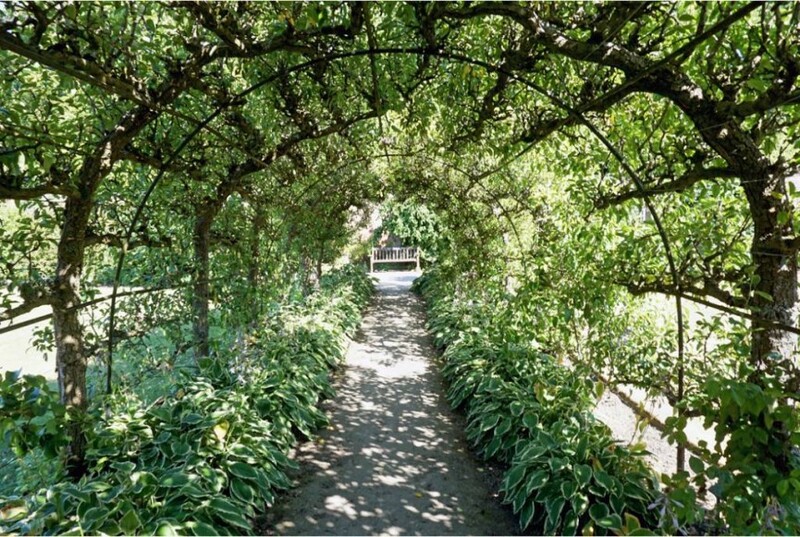 They can be seen at the bottom of the large staircase on the ground floor; turn left as you enter the hall through the shop. 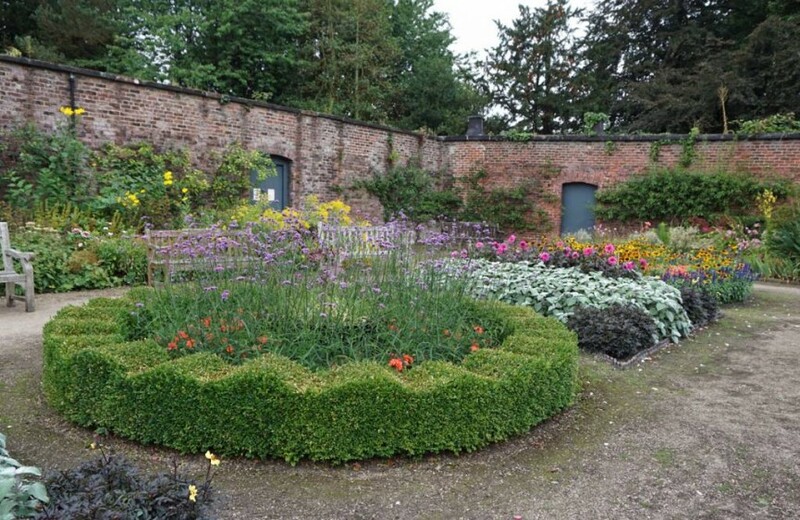 The Walled Garden will also be open as part of the National Garden Scheme Open Day in aid of charity. 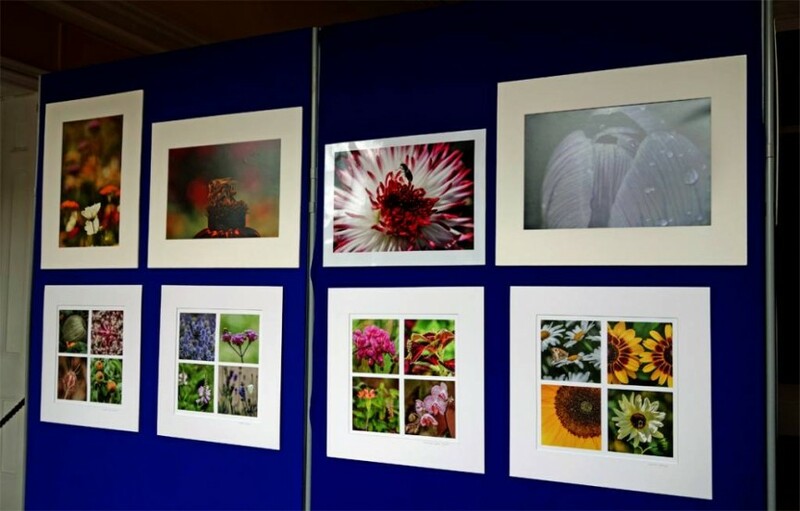 There will be refreshments, craft stalls and plants for sale.